Last 250 items in stock! 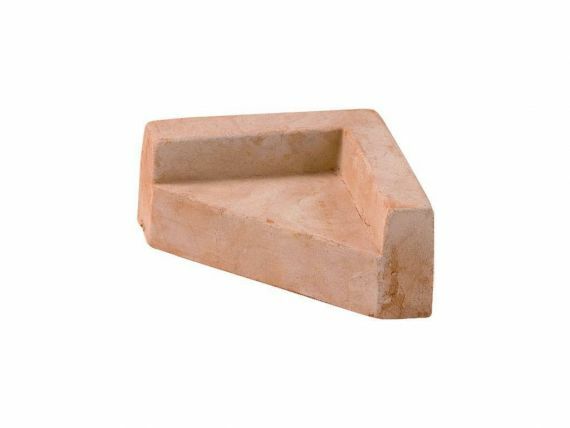 Angular Foot Wedge 083 terracotta foot - terracotta foot, suitable for corners, outdoor. These feet are sold only with pots. Box packaging N° 4 products. Accept goods specifying when signing "goods received unchecked".